A story revolving around a Nationalist spy who has been inactive for ten years until he receives a mission to execute Operation Black Tiger. In the year 1948, Li Chun Qiu (Zu Feng) is ordered by his superiors to make a bomb and to assist with Operation Black Tiger. 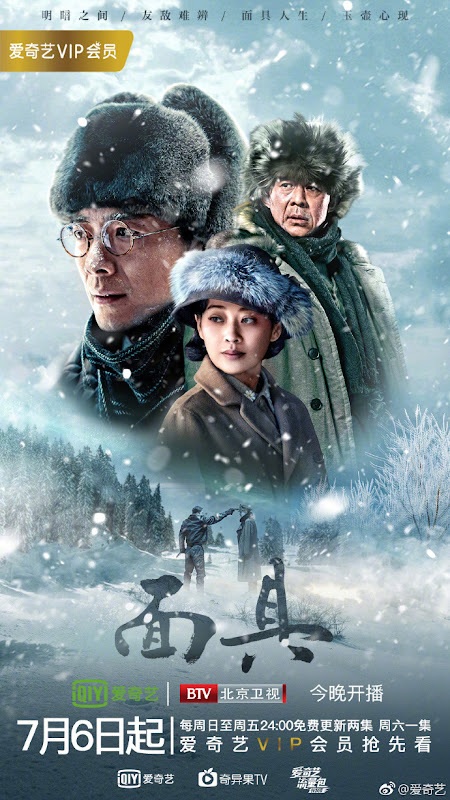 Having established a peaceful life in Harbin, Li Chun Qiu is unwilling to revert back to his old ways and merely wants to hold on to on ordinary life with his family. In order to cut off his past, he starts a difficult battle to break free from their control, all while inviting the suspicions of his colleagues and the police. It first premiered March 2, 2018 on STV. 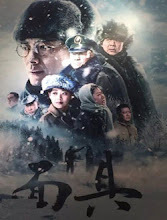 Filming took place in Mudan Jiang City, Heilongjiang Province.